This was Thomas Reid's first public House. Also see Thomas Reid's other premises in the city of Glasgow. 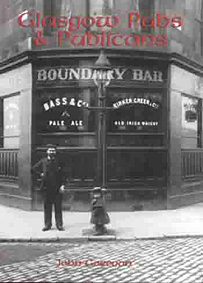 Also read the full history of the Reid Family in my book Glasgow Pubs and Publicans. Glasgow Pubs and Publican by John Gorevan.